By default SharePoint 2010 Search Center site will not have the top navigation. 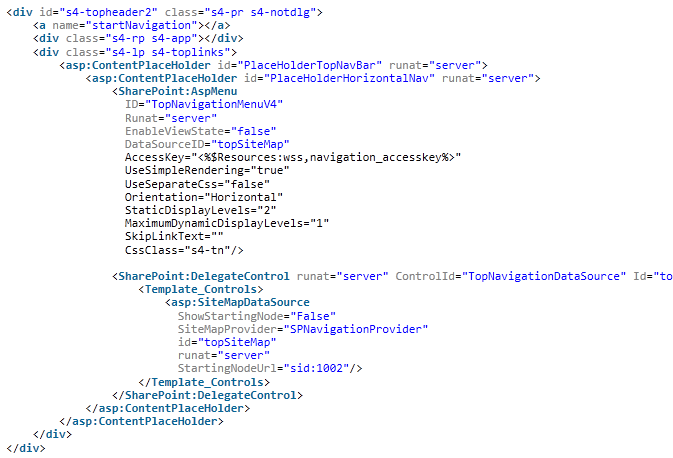 Copy the code from v4.master and past it in your SharePoint Search Center Site to display top level navigation to your site. How do I audit my SAN Environment?